Confession time: I have been a bit of a helicopter parent when it comes to homework. The kids walk in the door, and I ask them for their homework folders. I look through all of their papers and have a scheduled homework time to get it all done. Some of this is good. That said, I have realized that my kids don’t take initiative and haven’t developed their own motivation to get their work done. It can be a battle, and I want them to begin to take responsibility for their own learning. I don’t want homework time to be a constant source of tension in our relationship. Yes, I am there to aid them as they develop in this area, but I have realized that they need to learn to care about their homework more than I do. 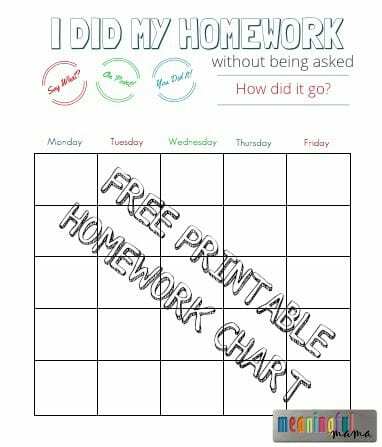 I want to tell you a little bit more about why I decided to create this free homework reward chart for my kids. I also encourage you to visit my post called “5 Simple Ways to Improve Homework Time” to learn more about some of the actions I take to set up kids for success while they work on homework. While I’m trying to let go of control when it comes to homework time I’m having small heart palpitations. Not really, but there is some internal stress involved. I explained to the kids they’d be taking responsibility for their homework time. If they don’t get their work done, they will suffer the consequences. It will mean they won’t get Friday fun day in class because they’ll have to finish their packet. They will risk having reduced points or incomplete assignments. I believe it’s good for kids to learn to suffer consequences and not be rescued. It helps them grow. So, where do the heart palpitations come in? They’re not taking the initiative to do it on their own…at least not this week since we have started. I know they haven’t yet suffered the consequences, so I’m hoping the motivation comes. While I believe it’s good to let them experience consequences, I never said it was simple. In ways it has become easier around the house. There’s not as much nagging to get stuff done. I’m not forcing them to sit in one spot until their work is complete. On the other hand, I’m shocked they’re not wanting to get it done. I was a pretty self-motivated student and the thought of not getting an assignment done just wasn’t an option in my mind. So, to watch my kids play and galavant around knowing that this homework is all going to pile up on them isn’t easy. So, for me right now it’s an internal struggle. I should probably wait and see how things play out with this, but I’m also developing a plan B, which is where this free homework reward chart comes into play. 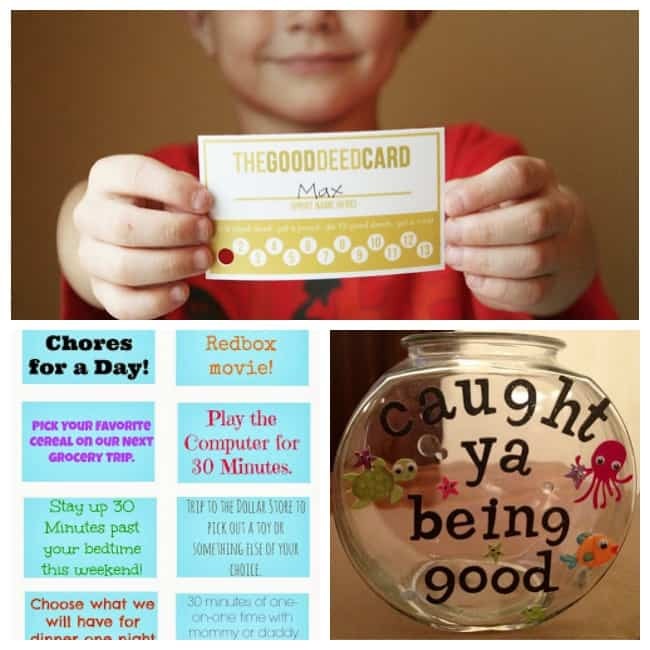 Should you do Reward with your Children? No, I do not think kids should be rewarded for everything. I actually really try and limit how many rewards are offered because I want them to do things just because it is right or good. That said, I do think there is a benefit to easing relationships and tensions by offering some external rewards. Some of my philosophy is played out in my belief about chores found here. Essentially, I see rewards in life experienced in a couple ways: intrinsically and externally. There is the internal reward where we feel good when we do something nice, work hard or achieve. There are also external awards that are received which can include monetary benefits, compliments, promotions or good grades. 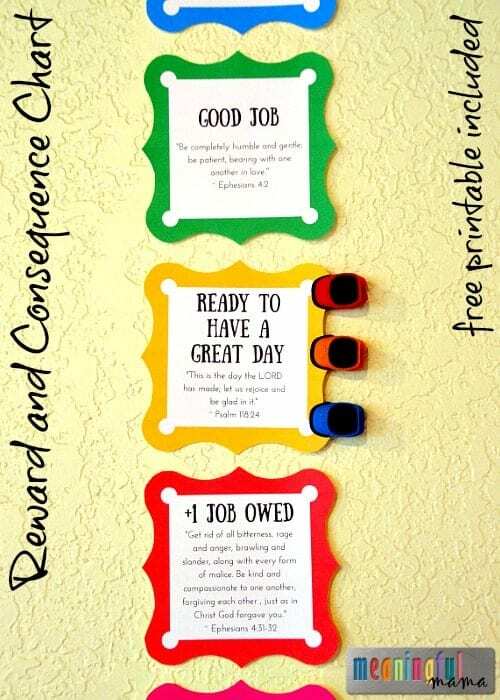 Because I see these two types of rewards played out in real life, I think it is perfectly acceptable to have this modeled in our home. Yes, there are things we expect of our children. They have responsibilities and we should help them learn to experience that good feeling you get from doing the right thing just because. We don’t want to raise a generation that feels entitled to something just because they’ve done what they should. There are also times, however, where they can receive some form of compensation and external celebration for the work they have accomplished. You might choose to do this in your home to motivate, ease tension or because you want your child to learn to earn things. 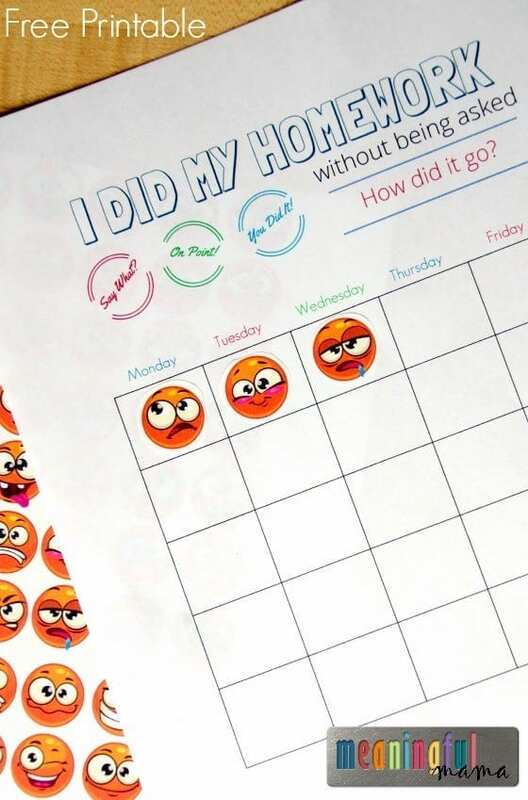 This free homework reward chart (click on link to print) was created, in our home, to act as motivation. I like to motivate my kids by offering special time with me. Therefore, I am going to have it so that if they do a bit of their homework every day without me asking then they get special one-on-one time with me on the weekend. This doesn’t have to be anything big. It can be extra story time at night, a game, a puzzle or a trip to the store together. Another option is to use this chart without any reward attached at all. The feedback emojis might feel like reward enough to your child. 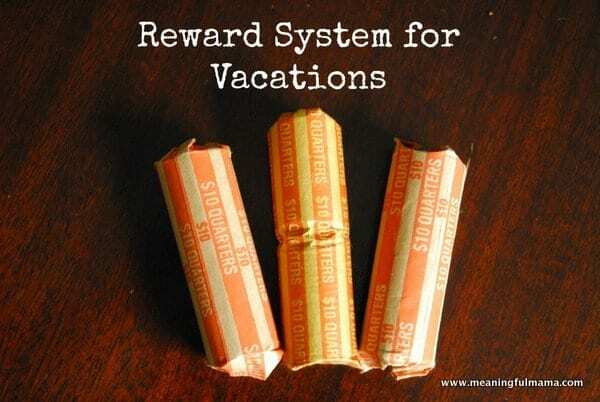 You could also do a bonus reward if they complete their homework daily for five weeks in a row. What are the feedback emojis? I decided to make printable feedback emojis too. I want my kids to communicate how homework is going for them, and this is one why they can do it. At the end of the month you can evaluate how they feel about doing homework. You can communicate with their teachers about their feelings and how to improve it if there are concerns. I printed out this emoji printable provided on sticker printer paper (affiliate) so that my kids could cut them out and add them as stickers. You could print them out on normal paper and have them cut and glue. 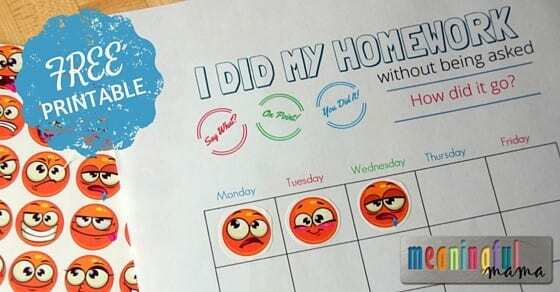 Another option is to just buy reward stickers (affiliate) or simply draw faces of their own emotions on the homework chart.